Are schools doing what's necessary for ALL students? Natalie thinks she knows what they say in the hallway. She’ll be a terrible burden on everyone. Natalie’s different. Natalie’s “seizure girl”. That she’ll never be normal. It’s not true. She is strong, and she’s not defined by her epilepsy diagnosis. According to cdc.gov/mmwr/volumes/66/wr/mm6631a1.htm, Children account for 6.3 out of every 1000 cases of epilepsy. Research on epilepsy has only recently started, and with that, not enough is known about how to handle the diagnoses. There is treatment but no cure for the brain disorder. Once your diagnosed, you live with it for life. Children have the hardest time with it affecting their lives at school and at home. Growing up is hard enough without adding a life-changing diagnosis with it. With so limited research, schools do not know how to equip these epileptic students with what they need to get the most out of their education. Students with epilepsy struggle with learning disabilities due to the neurological disorder that causes seizures or unusual sensations and behaviors. 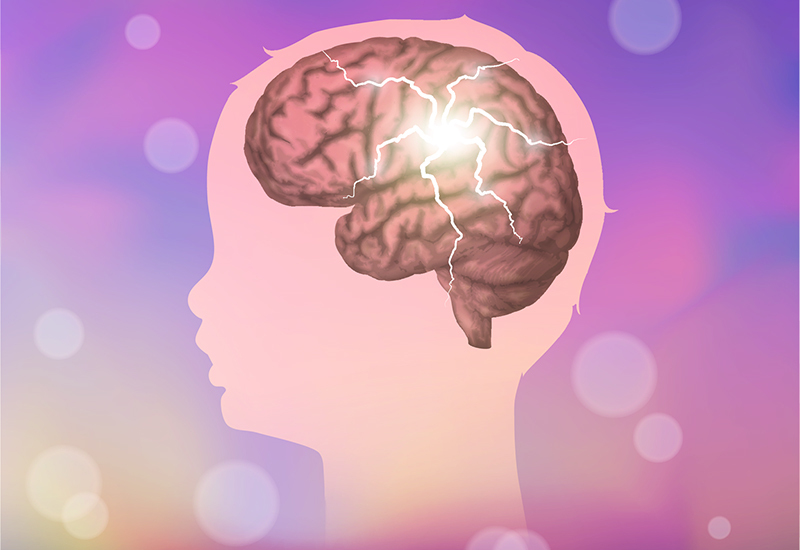 Epilepsy causes memory difficulties that can hinder their functioning at school. With the neurological disorder, students with epilepsy have a harder time remembering information and can “zone out” during a lesson. Teachers should be made aware of these issues so that they can check with these students during class to make sure that they understand the lesson. Students with epilepsy have cognitive or learning problems that require special help. For instance, feeling tired, forgetfulness, and trouble paying attention. Knowing this, educators should offer extra help for these students as they might not understand as fast as the rest of the class. Tutoring is another recommendation for epileptic students. Schools require teachers to take CPR training that touches seizures but not enough for them to feel comfortable if the situation occurs in the classroom. It is crucial that more schools train for seizures because epilepsy kids might require medical assistance. Would anyone be able to help if a student has a seizure in the classroom? Would they be able to keep the class calm and at the same time assist the child seizing? Teachers should train in handling seizures if a grand mal seizure occurs. When a grand mal seizure occurs there is little time to react and one must be swift and catch the head to prevent further injury. When a seizure occurs, a student might shake and harm themselves or others. It is essential to remove the other students from the scene and know what to do to keep the seizing child from hurting themselves. Without training, a teacher might not be able to prevent injuries and have a hard time controlling the scene. Epilepsy has many forms and teachers should be made aware of what an epileptic student symptoms are. 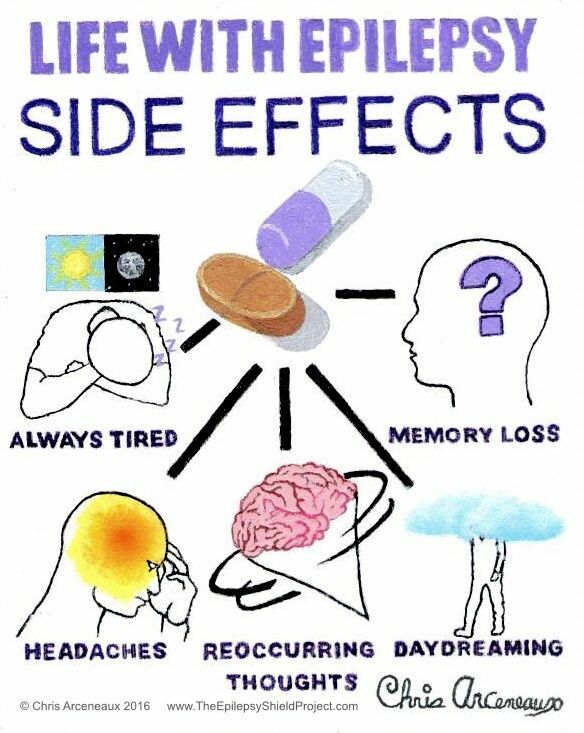 The symptoms are different for each student with epilepsy. As a result, school administration and classmates should be made aware of these symptoms to help recognize “triggers” and help to prevent them. If someone notices a “trigger”, it can resolve with rest time. Teachers/ administration should have a response plan and know how to prevent injuries after a seizure. Having a plan can make all the change in these situations. Knowing what to do is one problem, knowing how to react and control the scene is completely different. It is essential to keep the class calm so that there is as minor trauma as possible. The seizing student will have emotional distress afterwards and it is crucial to not make a huge deal of it. Check with them and make sure that they don’t feel completely vulnerable to criticism or bullying afterward. 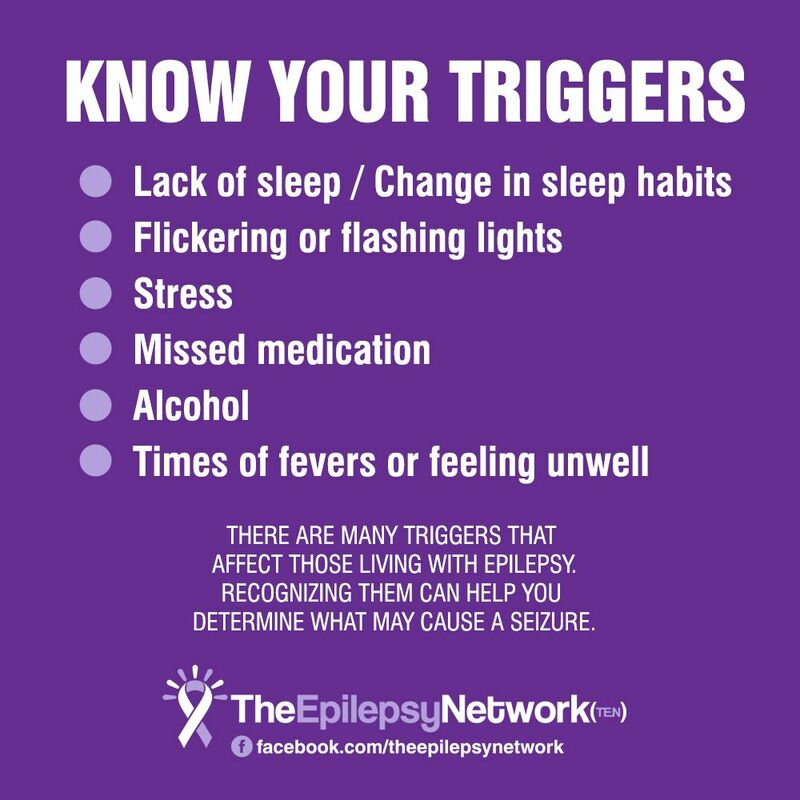 It’s hard enough growing and all the emotional mess you must keep under control, don’t let epilepsy make it worse! Students with epilepsy need a better environment in the classroom. Schools make great adjustments for students with autism, down syndrome, and other disorders. When it comes to epilepsy, the lack of research results in few adjustments in schools. Epilepsy kids are far and few between, but so are other students with other diagnoses such as autism, down syndrome, etc. 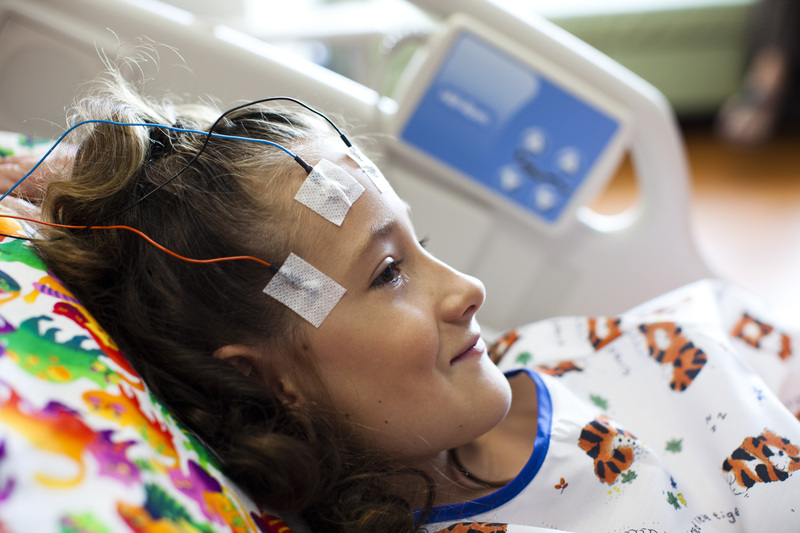 They get the care they need to feel comfortable so why not kids with epilepsy? Epilepsy can be put under control and those students can live almost normally in school. Schools should accommodate these needs just like any other student so that they do get the most out of their education. Moving forward with improving education for current and future students, schools need to either continue or make changes to give epileptic students the most out of their education. Epilepsy results in cognitive or learning problems that require special accommodations. With the future relying more on technology, it can be dangerous for all students. Research shows that screen time has many negative effects on all students. Too much screen time can result in a loss of sleep, deficiency in learning and memory, etc. This can be dangerous for the brains of all students but especially students with epilepsy, as their brains are far more sensitive to the effects of staring at screens all day. Epilepsy students may require extra assistance and tutoring due to their learning deficiencies. There are plans in place such as a 504 Plan that allows the student to exit class when needed, although they are hard to get and can make for a difficult process. Once established between the family, school, and doctor a 504 Plan can be helpful and makes a huge contrast in the education part of an epileptic students’ life. Epilepsy may require a student to need dulled lighting or special glasses depending on the type of epilepsy. Some schools have already begun to switch to fluorescent lighting. Also, some teachers already cover the lights in their classrooms to dull the lighting. Making the lighting duller can make a huge difference in the class environment for a student with epilepsy. Some of these students require special glasses to block or change the lighting to avoid seizures. It may feel minor but this change in schools can make a huge difference in these student’s education. The future changes and progresses. Education improves and with that, we can make progress for all types of students. It’s about time we start making the proper adjustments for students just like Natalie. The research is new and enough is unknown but together we can change the lives of 470,000 children in the United States who suffer from a neurological disorder they can’t control.